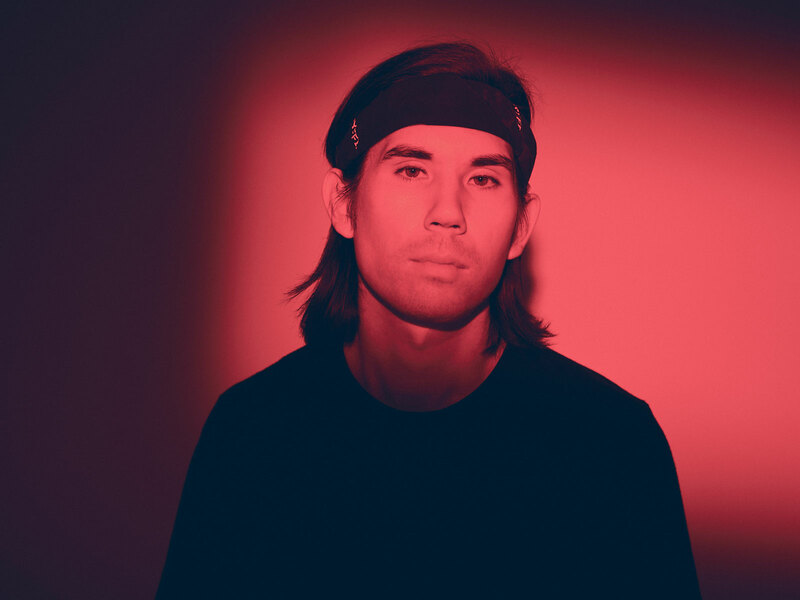 Electronic artist and producer Gryffin (real name Dan Griffith) has announced a headline show at The Brooklyn Mirage on August 16th. The show titled Gravity II Live, will feature a performance which follows the artists debut album Gravity Pt 1 and previews its sequel release, Gravity Pt. 2. Gryffin has revealed the performance will be a one-of-a-kind live show take the original Gravity set to “the next level,” according to a recent Instagram post. The selected outdoor venue is iconic in New York’s electronic scene, boasting a 2019 schedule including Kaskade, Malaa and Rezz. Presented by Avant Gardner and The Bowery, tickets for the concert went on sale April 5th. Its poster design matches the artwork for “All You Need to Know,” a collaboration with SLANDER and with vocals from Calle Lehmann that was released March 27th. Griffith jumped into the dance music scene with remixes of pop tracks before releasing “Feel Good” in 2017 with Illenium and Daya, moving him into the spotlight. The New York-based musician’s worldly, bass-heavy sound uplifts and excites, earning him a devoted following of millions. Gravity Pt. 1, his debut album, came out in December of 2018. Part II is to come, according to the artist’s socials.